Kalkan is a small town that belongs Kas, Antalya. Especially, the British tourists prefer this place. Even, there are an English population. Kalkan is 120 km away from Dalaman Airport and reaching takes 2 hours by Dalaman Airport transfers. Also, You can reach from Antalya Airport, it is a bit further, 208 km away. Famous historian Heredot said about Kalkan “It is the closest place to stars in the World.” It is thought to built by merchants from the Meis island about 150-200 years ago. Life is expensive and the town is crowded in the summer months. May and September months are the best time to visit for prices, quietness, and weather. There are lots of alternatives to water and nature sports. Good places to visit are usually beaches and ancient cities around Kalkan. This region hosted many civilizations, therefore, there are many ancient cities and ruins. There are regular services to Kas from Kalkan. Kaputas beach is the most popular beach in Kas. It is a very attractive place with its wonderful view and clean blue water. It is the favorite of European tourists. Also, you can visit Kekova Sunken city with boat trips in Kas. The city is sunken because of an earthquake and only some houses and Turkish baths are afloat. The city is a protected area. Therefore, boats cannot stop at this point. You can join safari trips in Saklikent Canyon. You can do canyoning and trecking at the canyon. Saklikent Canyon will bewitch you with its amazing nature. You can go on a Lycian road tour which is the longest trecking road in Turkey. When you are witnessing the natural beauty of the road, you can visit several ancient cities. If you want to complete all road, it takes about 21 days but you can choose a shorter rota. Some parts of the road could be difficult, you should search about what you need and be sure you get everything. Especially, you will need water. Also, you can go to Meis island daily or stay there a few days. There are daily ferries from Kas. Meis island is the smallest Greek island. Therefore, it is a very restful place. Islanders and local people are so close to each other. You can eat delicious sea food there like an octopus and drink Ouzo, it is a special Greek alcohol. You need Grece visa to go to Meis. Patara beach is the longest beach in Turkey. The beach is protected because it is Caretta caretta spawning area. Caretta caretta is an endangered species because only 2 of a thousand baby can become adults and it takes about 15 or 20 years. They need to be protect from humans and crabs. You can use the beach from 8 am. to 8 pm. It is forbidden to turn the light on and go onto the beach after 8 pm. You should walk in the Xanthos Ancient city to reach the beach. Thus, you can see the ancient city. Xanthos was the capital city of Lycia Union. Patara harbor was the only place for sailing. Therefore, this region was very important until the sands fill the harbor and cover the city. The ruins of the ancient city were taken to the UK by its Explorer and they are exhibiting in the British Museum today. The Ancient City is in the UNESCO World Cultural Heritage List. Patara is 42 km away from Kalkan. If you want to go to Patara directly, it is 2 hours away from Dalaman by Dalaman Airport transfers. 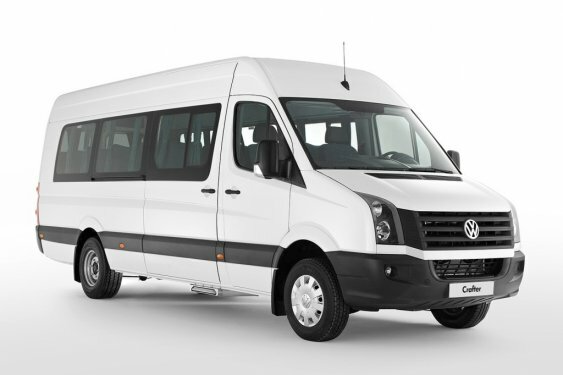 There are regular services from Kas to Fethiye, Antalya, and Dalaman. Fethiye is a live tourism center with its sandy beaches and nightclubs. Butterfly Valley, Oludeniz, and Babadag are the most popular destinations in Fethiye. There are daily trips to Butterfly Valley and Oludeniz. Babadag is one of the best places for paragliding in Turkey. A lot of tourists come to Babadag to do paragliding every year. At the same time, bays and underwater caves are famous. For example, Blue Cave is a famous underwater cave. Fethiye is only 81 km away from Kalkan. Dalaman is a perfect holiday destination who likes silence and calmness. It began to develop after Dalaman Airport’s opening. Therefore, It is a reasonable city for prices and it is value for visiting. The nature and history of Dalaman will offer you a good holiday. And, you can reach these points from Dalaman Airport directly. 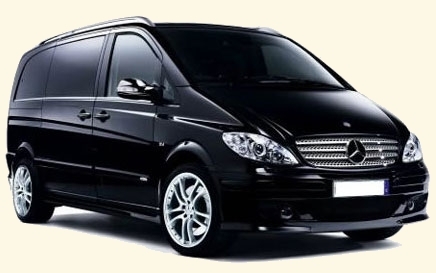 Rain transfers offers you airport transfer from Dalaman Airport and if you want also from Antalya Airport. Dalaman Airport transfers is the best option to reach Kalkan. 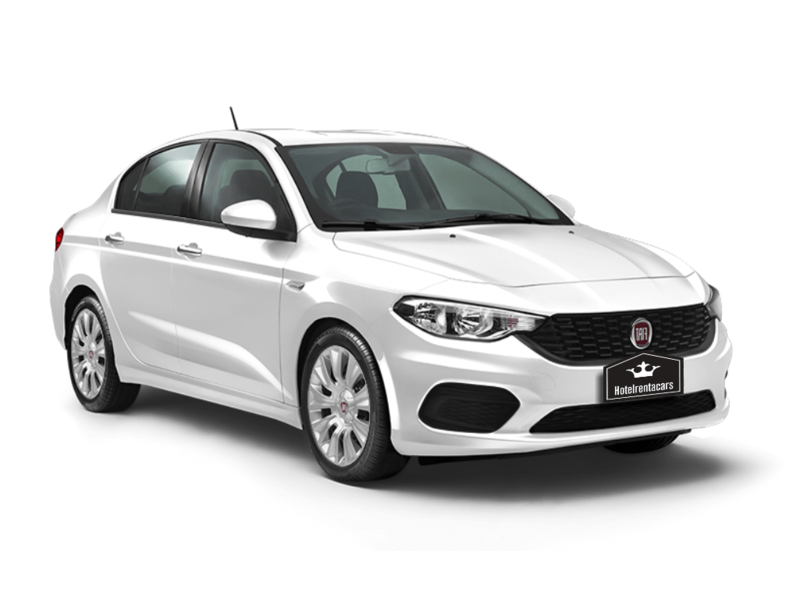 Our comfortable cars are always available to you. We have the best transfer prices. You can see al destinations and prices on our website. 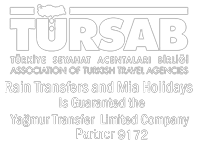 You can do your reservation in www.raintransfers.com by one-click.